Trauma is a wound that injures us emotionally, psychologically, physically, and spiritually. As a result, the impact of trauma can be far-reaching and enduring. 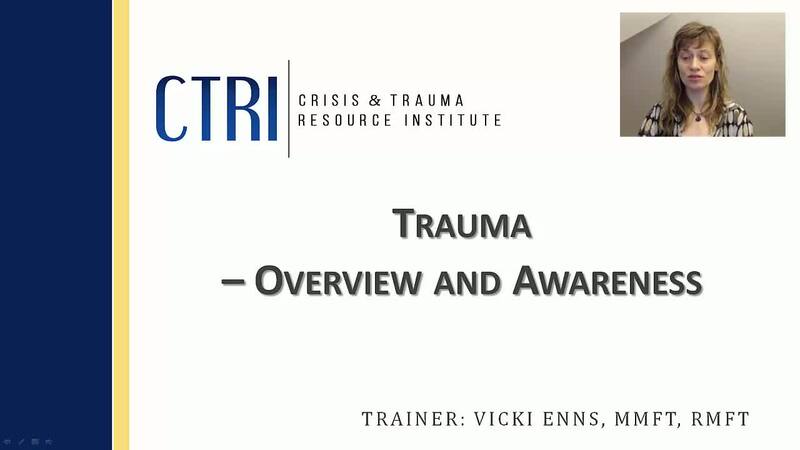 This webinar provides an overview of the way trauma affects a person through the brain and nervous system. Signs and symptoms of trauma are reviewed along with an introduction to what it means to be trauma-informed. SKU: 123. Category: CTRI Webinars.